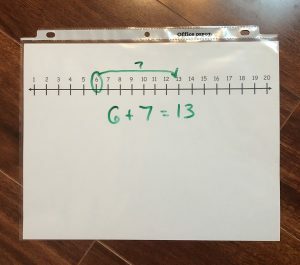 When we started homeschooling, I looked for a number line that I could hang up in our classroom. When I couldn’t find one the right size for our space, I made my own. 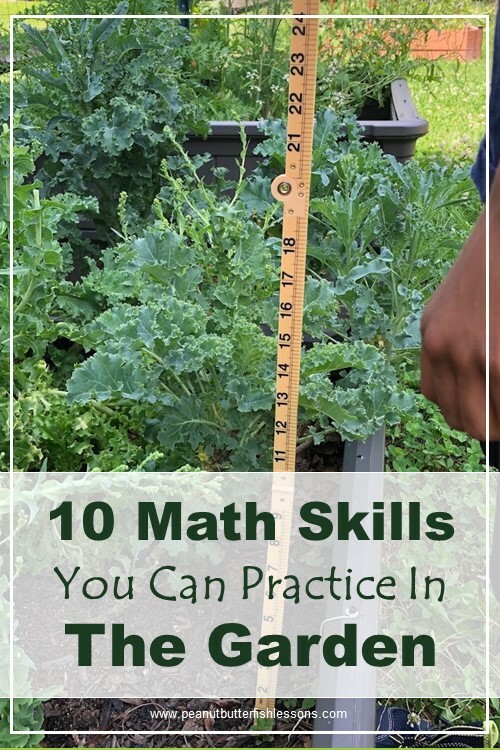 But, did you know that children are not ready to use a number line until their math skills have reached about the 2nd grade level? You see, a number line is a measurement. The number represents how long the line is at that point. Children prior to 2nd grade need ‘things’ to count, not measurements. 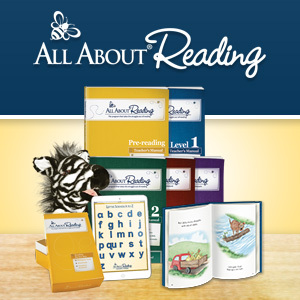 If you look at kindergarten and 1st grade workbooks, they first have children measuring pictures of objects with things. “How many paperclips long is the pencil?” This is because they know children need to count ‘things’. So in children’s quests to count things, they will often try and count the tick marks on a number line, but this gets confusing because there is a tick mark for 0. So what should your replace your number line with? A number path! A number path has an actual object for each number and children can move and count along it like you would move along stepping stones on a path. 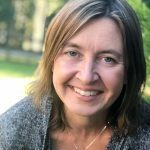 So how can you use a number path? 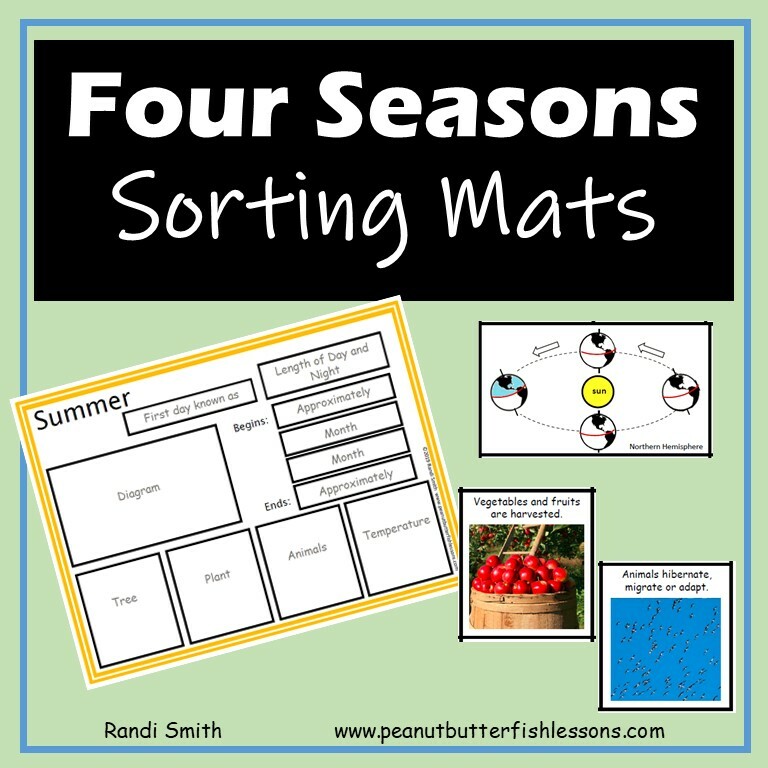 Below are some printable number paths for you to use. The first one contains just 1-10 and has space below it for you to write. 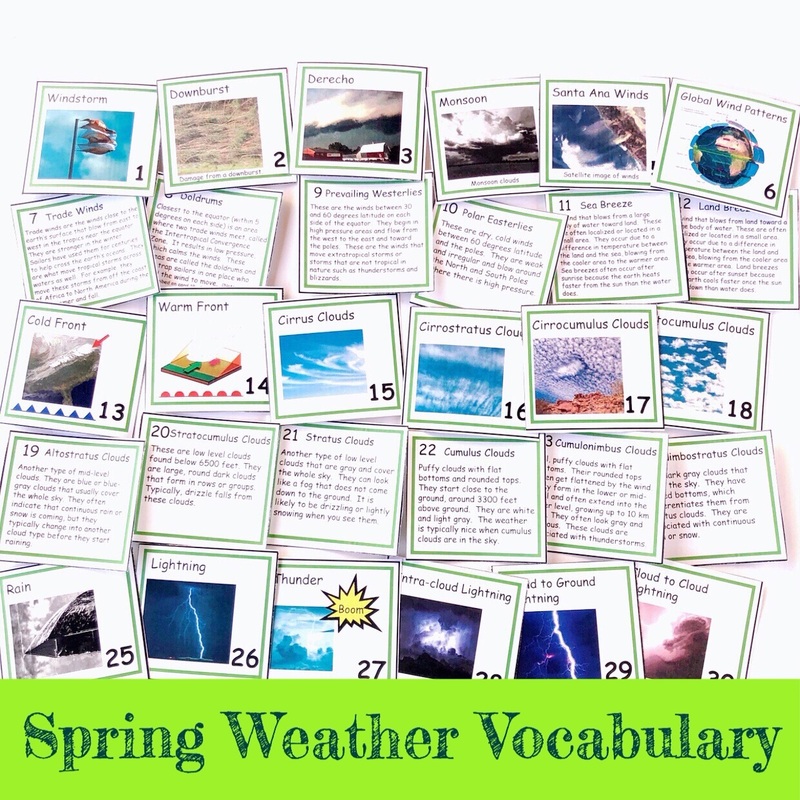 The idea is to print it out, slide it into a page protector and then use a dry erase marker to work with it. 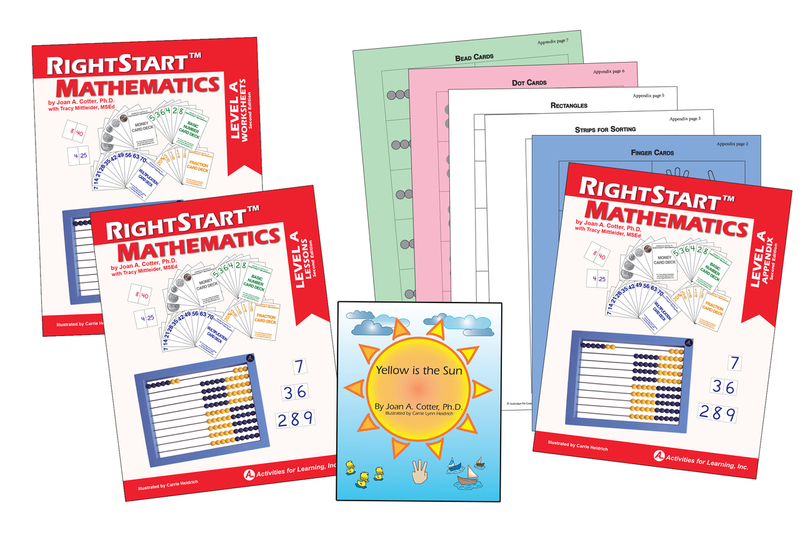 You can introduce it to your child with a Show Me Number Routine. You say “Show me…..” and then a number between 1 and 10. Then cue your child to circle ALL of the numbers before and including that number on the path. We don’t want children just to see a number, such as 6, as a symbol. We want them to see the quantity that it represents. So instead of just circling six on the number path, have them circle 1 through 6. 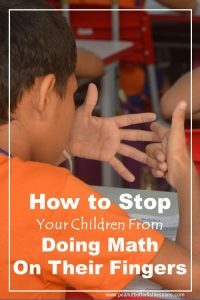 Once you have done the number routine several times and your child shows good understanding, then he can start to use the path as a tool to do math problems. 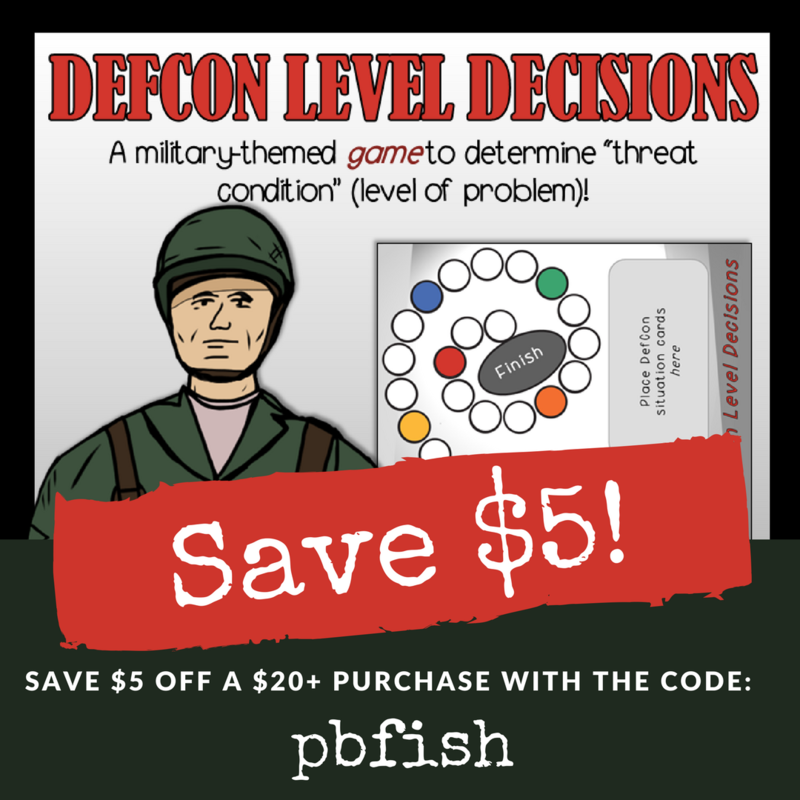 So you can give him a problem like, “You have 5 markers and then you find two more markers. How many markers do you have all together now.” Then encourage him to circle the first 5 numbers on the path and ask him what he should do next. Encourage him to circle the next two and then either you or he can write the equation below the path. If your child is working on subtraction, he can circle the whole number and then cross off the amount he needs to take away. In the example below, the equation was 10 – 4 = ?, so my guy circled 10 and then crossed off four numbers to arrive at six. 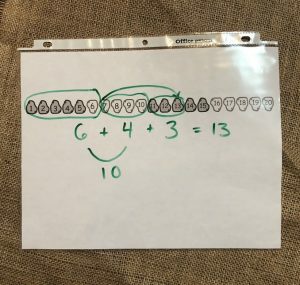 Once your child is comfortable using the number path this way, then make it available to her to use as a tool when she wants. 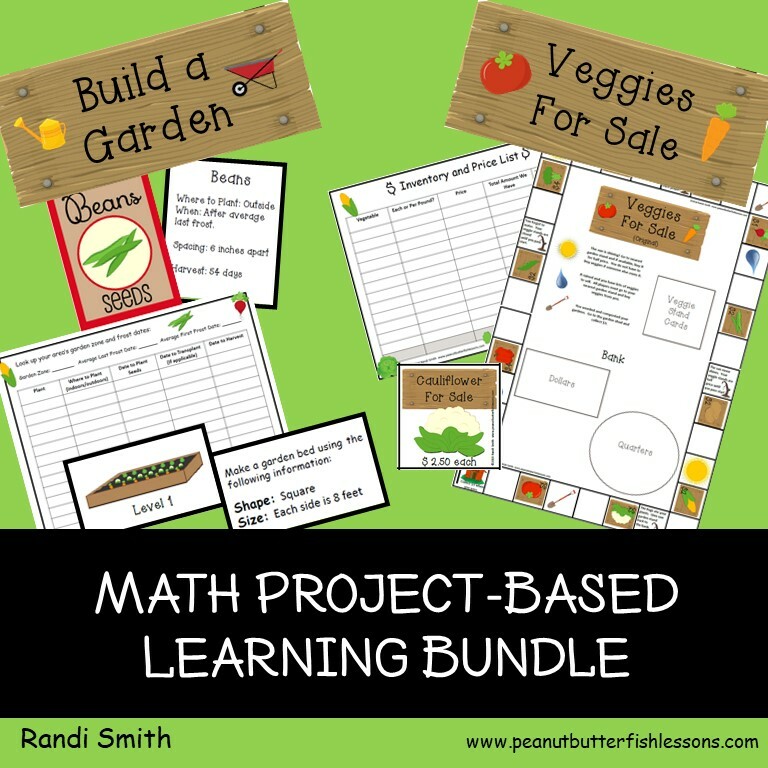 She may choose to grab other tools such as an abacus when she wants to solve a problem and that is ok. Children need to use what they’re most comfortable with, but showing them a variety of tools will help increase their number sense. 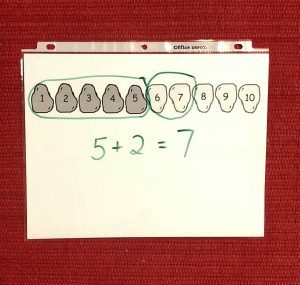 Once your child has reached a point where she is adding numbers together that create sums above 10, you can print the second number path, which contains the numbers 1-20. You can introduce it just like above with a Show Me Number Routine and then encourage your child to use it to solve problems. 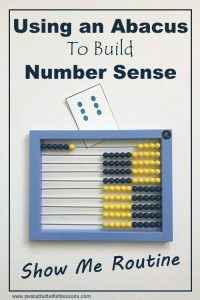 The only difference now is to encourage your children to use those good number sense skills such as Make a Friendly 10. So if he had the equation 6 +7 = ?, instead of just circling numbers 1-6 and then circling 7-13, encourage him to circle 1-6 and then 7-10 to make ten and then circle 11-13. Once again, when your child is comfortable using the number path this way, then make it available to her to use as a tool when she wants. Hanging a larger number path on the wall can be good for some quick help in solving a problem. It also keeps this visual in front of your child to remind him that he has this tool available to use. However, if your child becomes distracted by too many visuals, you may choose not to hang this version up. 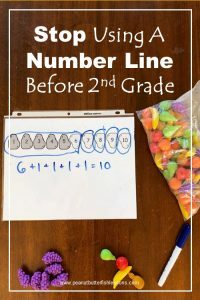 So when your child’s math skills are reaching approximately the middle of first grade level, you can start to introduce the number line. This means she is not relying on counting one by one by one, but rather is using her subitizing and number sense skills to solve problems. 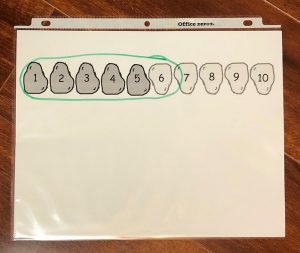 The fourth page below contains a printable to slide into your page protector that has both the number path and the number line together. There is also a wall-sized version of this included. You can explain to your child that since he is becoming a more mature mathematician that it is becoming time to switch to a number line. 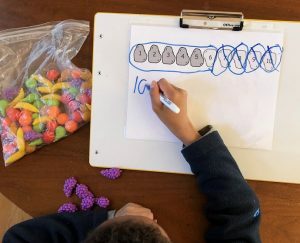 You may want to sit back and let him decide on when he wants to start using the line instead of the path or you may want to encourage him to start writing on the number line instead of the path. Eventually, you can use the final pages of the printable, which contain only the number line. Subscribe to receive the number paths and our latest posts and freebies straight to your inbox. Hi Randi, thanks for showing me the why and how of the number path. I haven’t started my oldest (8yo girl) on a Math curriculum yet, she’s a math whiz who figures out a lot herself, so I’m very happy to be able to supplement and give her some visual aids. I’ll be printing this out! Could you tell me why to make a friendly 10? Will it become automatic at one point to go from e.g. 6 to 13 without having to stop at the 10? Thanks. I’ve been checking out your other math-posts, very helpful! I am glad you have found them helpful!